According to State Sen. Michael Merrifield, the tax could take the form of a sales tax, a gas tax, a mileage fee issued by the Colorado Department of Transportation, or some combination. Colorado governor John Hickenlooper has asked for a tax increase to help cover the annual $1 billion shortage in road construction and maintenance funding. 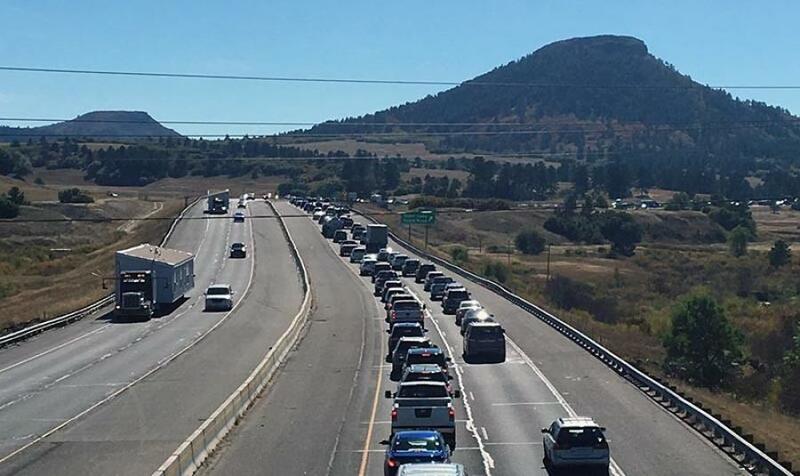 According to Hickenlooper, neglecting to maintain Colorado's infrastructure will eventually lead to a slowdown in the economic growth it has been seeing, ABC 13 reported. “Look at a neighboring state like Utah,” said Hickenlooper. “It has among the best roads but it is taxed more than we are. They've raised their gas tax twice since we last raised ours and they have a sales tax dedicated to transportation. Though in his final term, Hickenlooper said getting a tax increase passed would be one of his administration's biggest feats, ABC 13 reported.